We set up the preliminary layout according to the parameters provided by the customer and then provide suggestion and quotation to the buyer. Both parties confirm that there is no problem with the price and parameters and the customer place the order. 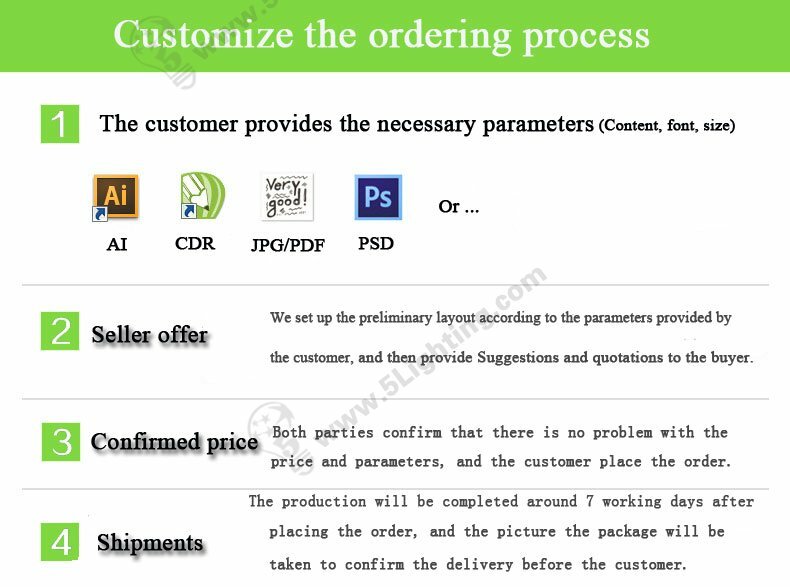 The production will be completed 4-7 working days after placing the order and the picture the package will be taken to confirm the delivery before the customer.